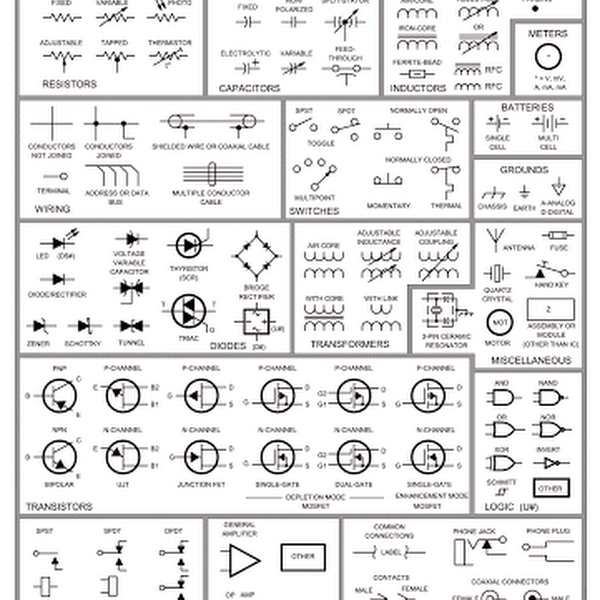 This is a simple ultrasonic mosquito repeller circuit diagram. The circuit is design on the theory that pests like mosquito can be repelled by ultrasonic frequency around (20KHz-25KHz). 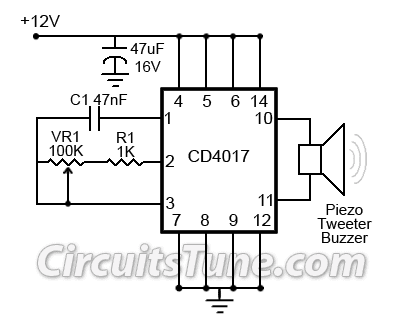 This ultrasonic mosquito repeller circuit is based on a single CMOS IC CD4017. C1,R1 & VR1 is used to adjust the output frequency.